The first episode of Start the Music without a guest, but have no fear because that half hour of talking has been replaced with twenty-six shiny minutes of music from across the genres. Take it on a commute, listen on a lunch break, there’s something for everyone. For less than the cost of a latte in Canada you can own all these tracks. 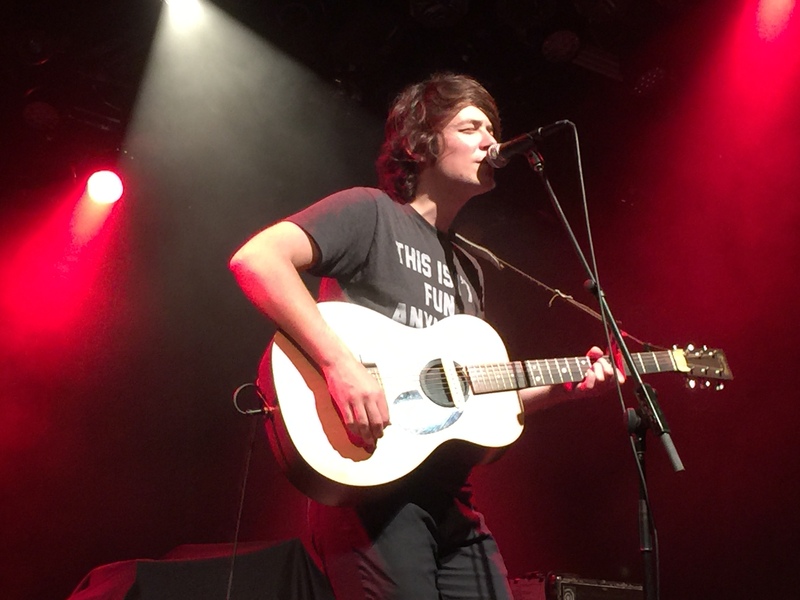 Days before the episode dropped I got to see Trapper Schoepp live at the Commodore Ballroom in Vancouver, BC! An acoustic set with so much power! His song Bumper Cars is song number four, check it and the others out!